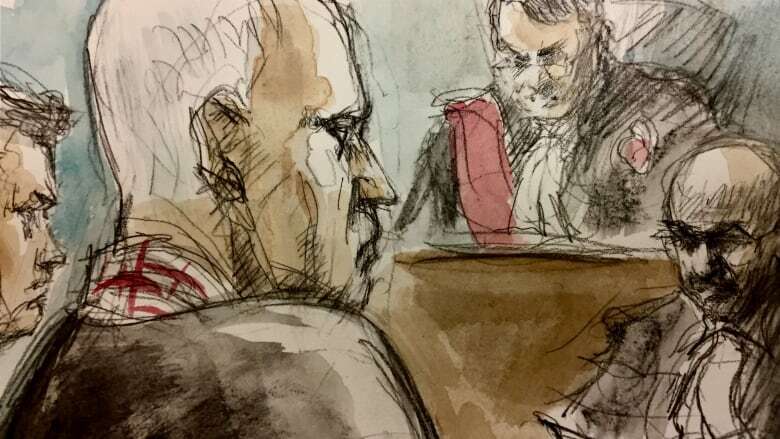 The agreed statement of facts from Bruce McArthur's guilty plea is shedding new light on what we already knew about the serial killer and his crimes — including a "crucial piece of evidence" without which police have hinted the 67-year-old might still be free. Toronto police Insp. Hank Idsinga previously told CBC News that how quickly McArthur's last victim, Andrew Kinsman, was reported missing led police to evidence that would have been lost otherwise. Based on the new details released in court Tuesday, it is likely that evidence was video surveillance of Kinsman getting into the self-employed landscaper's van outside of Kinsman's home on June 26, 2017 — the same day the victim was last seen in Toronto's Cabbagetown neighbourhood. Police also found an entry for "Bruce" in Kinsman's calendar for the same day. McArthur went from being a person of interest in the disappearance of Kinsman to a suspect when investigators discovered his blood in the serial killer's van in November 2018. Kinsman's DNA was also found on the murder weapon, which was in the van, according to the agreed statement of facts. McArthur has pleaded guilty to eight counts of first-degree murder in the deaths of Selim Esen, Kinsman, Majeed Kayhan, Dean Lisowick, Soroush Mahmudi, Skandaraj Navaratnam, Abdulbasir Faizi and Kirushna Kanagaratnam. Most of the victims had ties to Toronto's Gay Village neighbourhood, a fact that had fuelled years of speculation that the men's disappearances were somehow connected. 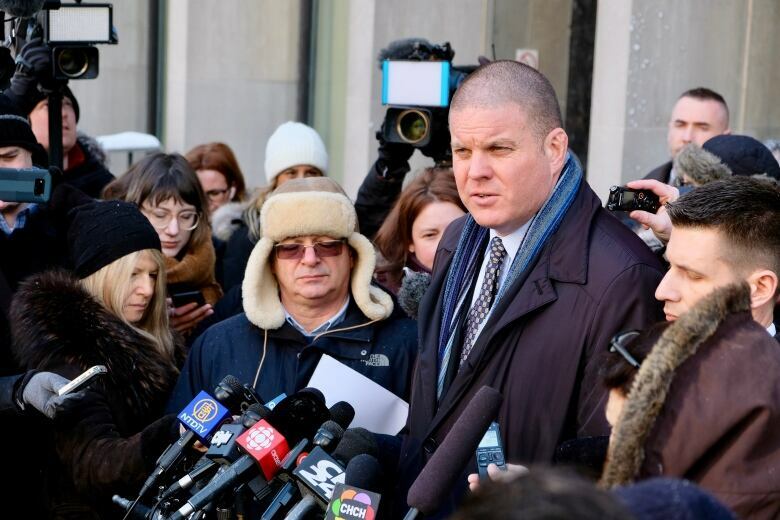 Outside the Toronto courthouse, investigators would not elaborate on the information released in court. But more details from the case are expected to be released at McArthur's sentencing hearing, which begins Monday. McArthur's victims went missing between September 2010 and June 2017. All of the men were killed "on or about" the date they were last seen, with the exception of Lisowick and Kanagaratnam, who were never reported missing to police. Michael Cantlon, a lawyer for the Crown, revealed those and other new details about the killings in court, following McArthur's guilty plea. The new information included the fact that six of the murders were sexual in nature, and that there's evidence that five of the victims were "staged" — meaning McArthur purposely posed or arranged their bodies after he killed them. Kanagaratnam was one of the five men who was staged. In the months following McArthur's arrest, police released a deceased photo of Kanagaratnam as a last resort to identify him. At the time, a police source told CBC News that picture was just one of a cache of photos of victims the serial killer kept on his computer. Since then, information in unsealed warrant applications has also indicated McArthur likely had photos of his victims. The day McArthur was arrested and charged with the murders of Esen and Kinsman in January 2018, police listed the murders of three unknown male persons alongside the offences against Esen and Kinsman in a search warrant application — despite the fact investigators had yet to recover any of the victims' remains. 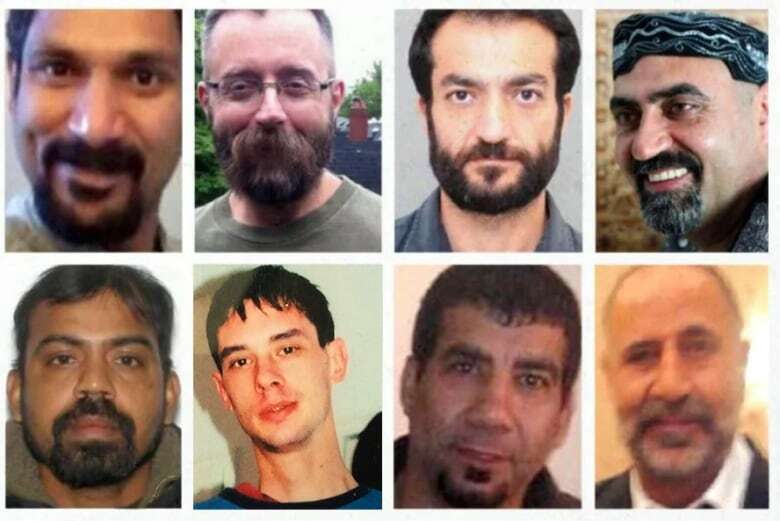 Days later in subsequent warrant applications, Mahmudi's, Kayhan's and Lisowick's names replaced the unknown male persons in the list of offences, as investigators identified them as McArthur's victims. There is evidence of all three of those men being staged after their deaths, according to the agreed statement of facts. McArthur's first two known victims, Navaratnam and Faizi, along with his last victim, Kinsman, are the only three men who weren't staged by McArthur. Unlike with some of the victims who were staged, police did not lay murder charges in the deaths of Navaratnam and Faizi until their dismembered remains were identified in planters from a residential property in midtown Toronto where McArthur worked. The agreed statement of facts also revealed new items police discovered at the serial killer's apartment, which are likely redacted in the warrant applications previously reported on by CBC News. McArthur kept items belonging to at least three of his victims in his apartment. The souvenirs included Navaratnam's bracelet, Lisowick's jewelry and Esen's notebook. CBC News previously reported 10 labelled red and silver USB storage sticks were among the items seized from McArthur's apartment. The writing on the labels is redacted in the search warrant application, and remains under seal. Police also found a duffel bag in the serial killer's bedroom "containing duct tape, a surgical glove, rope, zip ties, a black bungee cord, and syringes," according to the brief agreed statement of facts. The DNA of four of the victims was found in McArthur's van, although it remains unclear where those men and the other victims were killed. That information might be part of the detailed agreed statement of facts set to come out at McArthur's sentencing hearing next week.